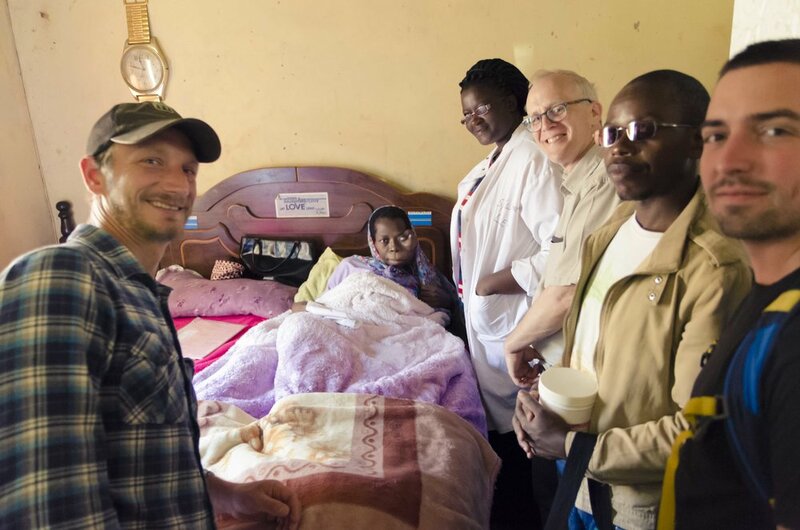 For over 10 years, the Center for Contemplative Justice has supported the work of Holy Cross Hospice in Gaborone, Botswana, as they provide physical, emotional, and spiritual care for those suffering with HIV-AIDS and other terminal illnesses. 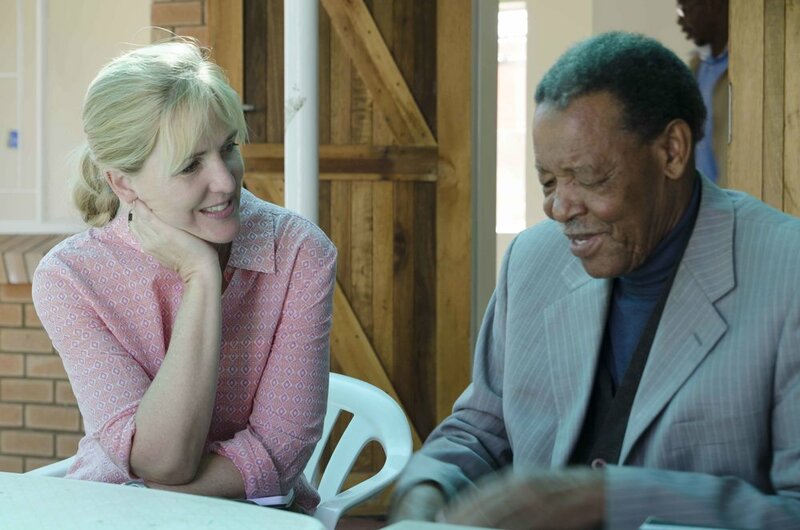 Holy Cross Hospice has also been a leader in promoting palliative care in the country through their training programs, and the inception of the first in-patient facility in the country. 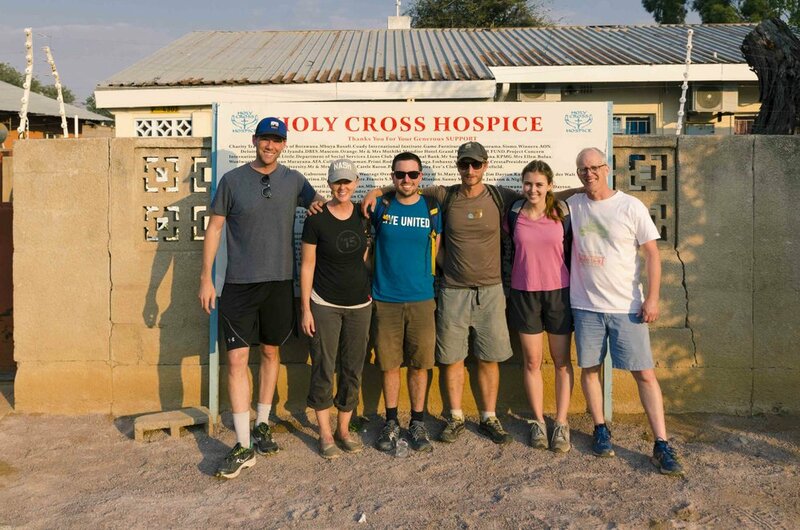 In addition to financial support which comes primarily through an annual benefit concert ("The Greatest Show Ever"), the Center of Contemplative Justice sponsors small groups with diverse skills and experience to travel to Botswana and work with Holy Cross Hospice. For more more information, contact Scott Owings at scott@staugustineschapel.org. 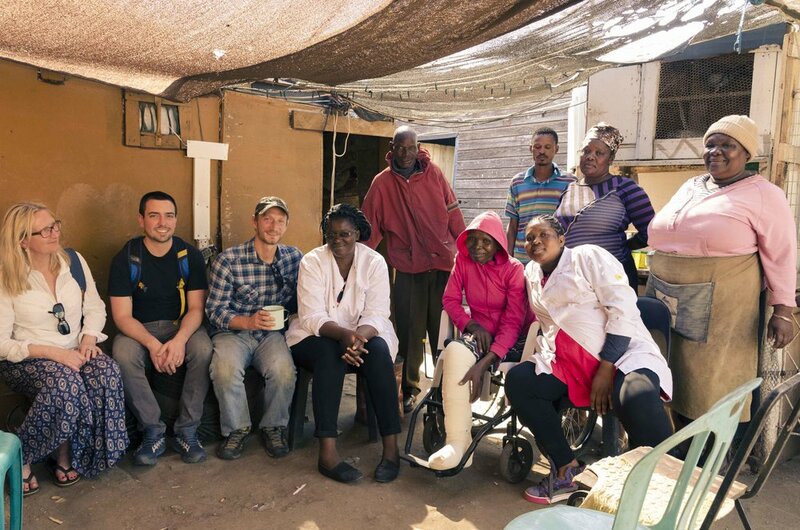 Scott leads an annual small-group pilgrimage to Botswana to serve, learn, and build relationships with the patients and staff at the hospice. If you’d like more information about this year's pilgrimage or to submit an application to go, contact Scott Owings at scott@staugustineschapel.org.